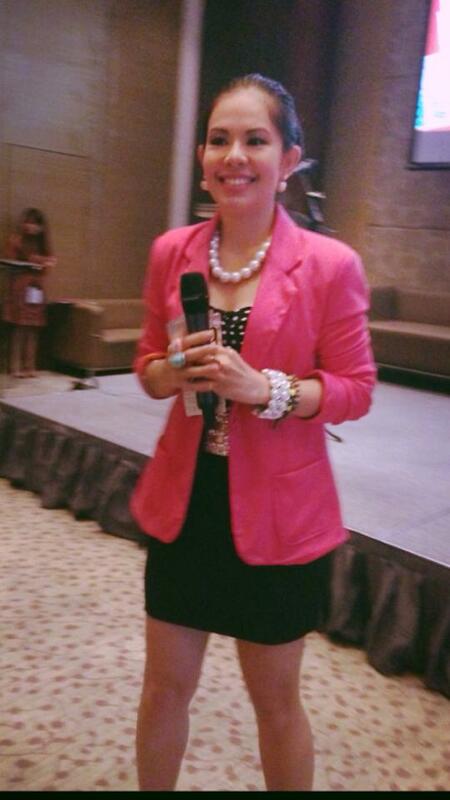 Marylaine Viernes is proud to host this year’s Mattel Licensing Summit, at the Marco Polo Hotel, Ortigas Center, Pasig City! 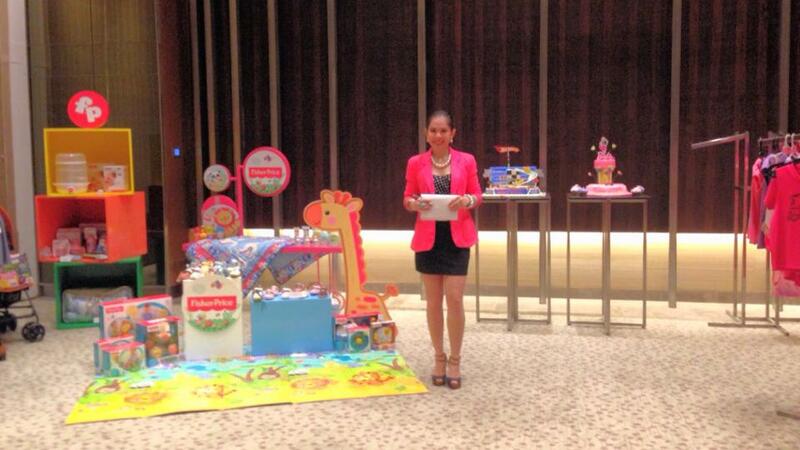 It was attended by over 200 guests who previewed the awesome plans of Mattel! It was one memorable affair and truly a packed ceremony! 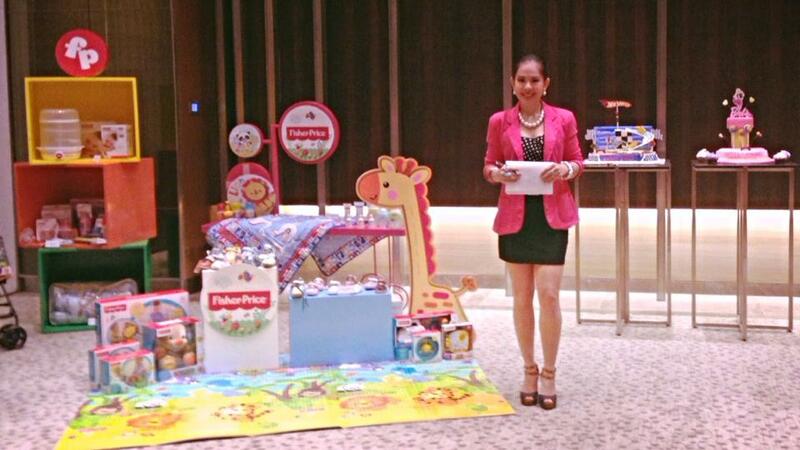 There were unveiling of exciting news, awarding of top licensee – distributors, and more fun things to watch out for for all their awesome, well-loved brands! 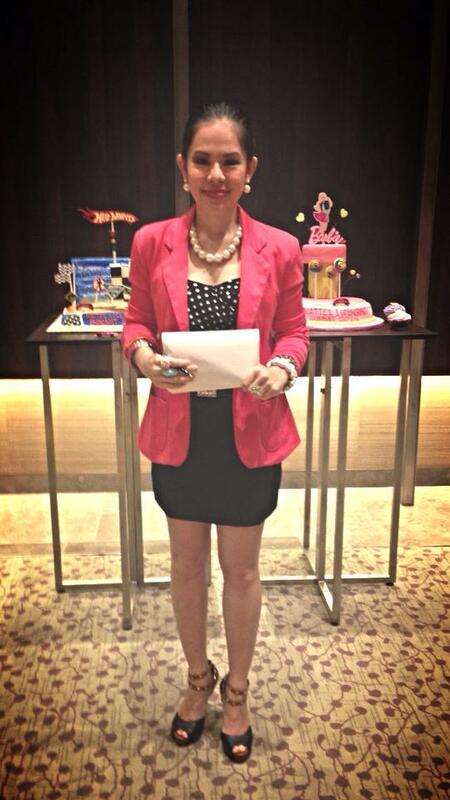 Mattel brands are Barbie, Monster High, Fisher Price and Hot Wheels! They also own rights to Max Steel and to Boomco! 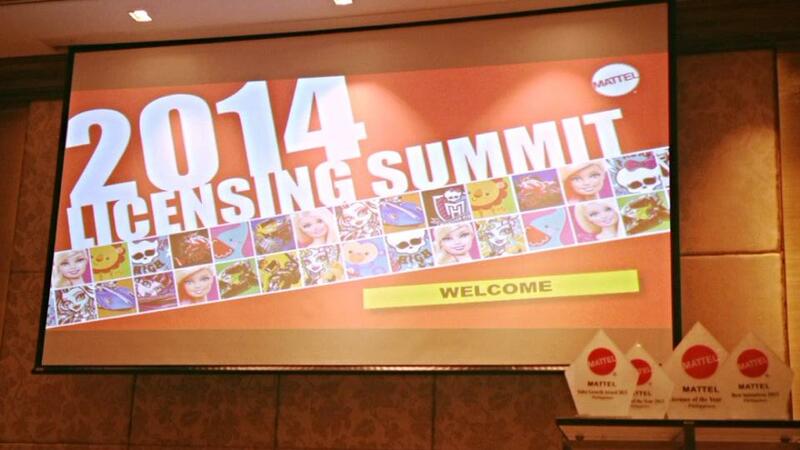 So many exciting things are in store for Mattel brand licensees!